Began his college career at Long Beach City College before transferring to USC for his FINAL 2 SEASONS. APPEARED IN 24 GAMES, INCLUDING 13 STARTS, TOTALING 55 TACKLES, INCLUDING 9.5 FOR LOSS AND 7 SACKS. JOHN MCKAY AWARD WINNEr (given to the player with the most competitive spirit). rose bowl winner. all-pac 12 honorable mention. juco all-american. 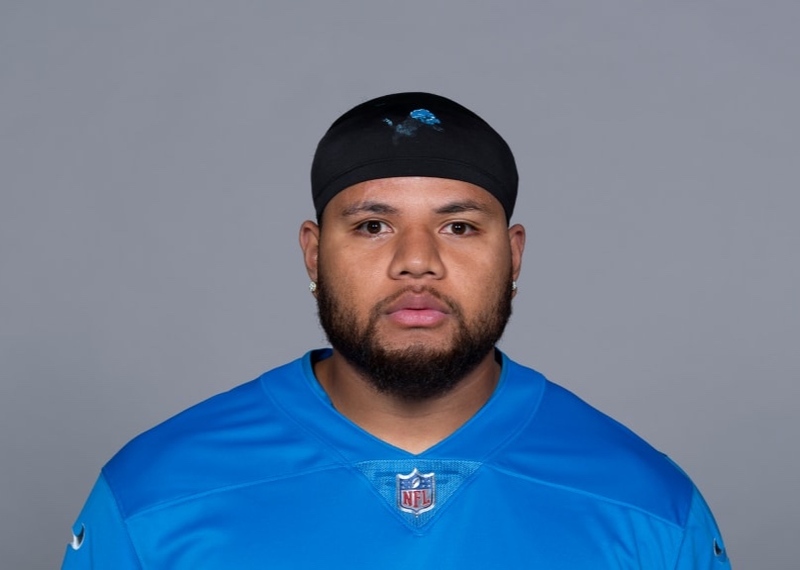 born march 8, 1996, a native of long beach, ca. . .attended lakewood high school, where He was All-Moore League 1st team as a 2-way lineman. . .transferred to usc from long beach city college and earned a degree in sociology. . .biggest thrill in sports is signing with the detroit lions.